According to Google Research, the average mobile load time for a landing page is 22 seconds on an average 3G connections. This is a problem, considering half of your mobile visitors will abandon ship if your page takes over 3 seconds to load. If you have a laggy mobile website, you certainly are not alone. 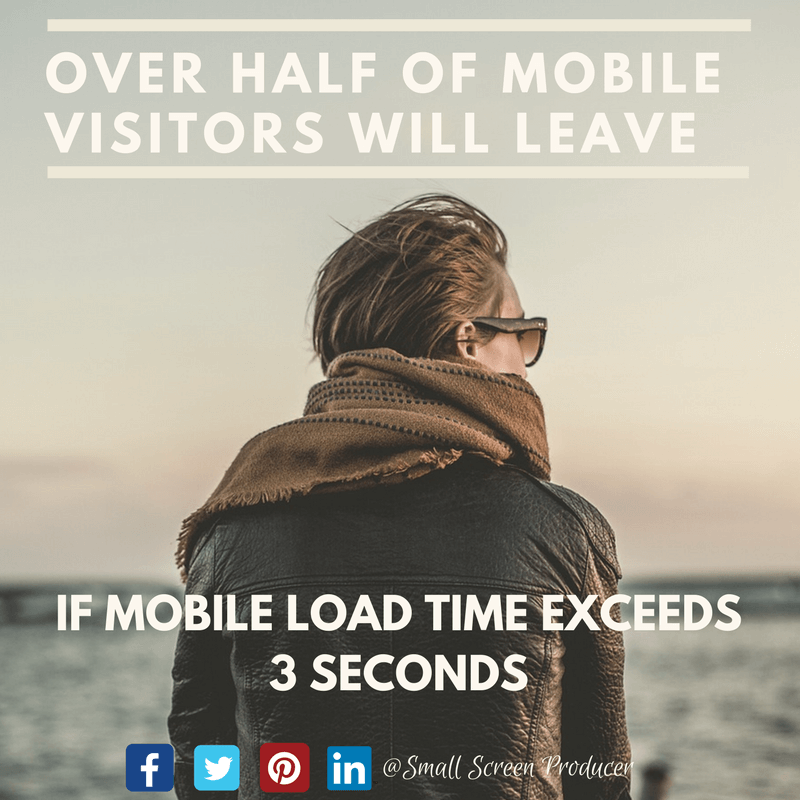 It was found in a recent study that 3 out of 4 mobile sites have a greater than 10 second load time, and that the average mobile load time for a site is anywhere from 19 seconds to 22 seconds. An increasing number of people are using their mobile devices to find products, compare prices and to locate physical locations of storefronts. If you have a laggy and slow-to-load mobile page, you can be sure that you are missing ripe business opportunities. The good news is that because you may not be the only business on the block to have a slow mobile load time, fixing your mobile site can put you right at the front of the pack. Have less “stuff” on your page. Keep mobile pages clean and simple. This will help reduce the amount of resources needed by your web pages. Improve your web server configuration or software. This will boost overall server response time. Have “above-the-fold” content load before your “below-the-fold content”. Through code your mobile users can see the most important information first and secondary information later. A lot of factors go into building an engaging mobile website or landing page that will interest and convert mobile visitors. Mobile load time plays a vital role, but Small Screen Producer will make sure that your website is mobile-friendly in every way possible. Call Small Screen Producer to discuss your mobile site and other aspects of your digital media marketing campaign today at (281) 569-4370.